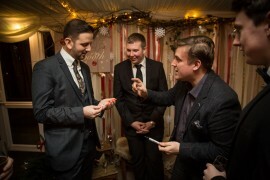 Expert Wedding Entertainment in Nottingham and the surrounding areas with Looch – Mind Reader. 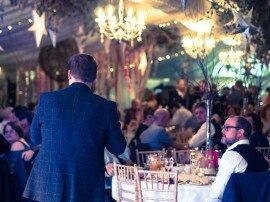 Specialising in Mix & Mingle Mind Reading, The Wedding Show & his fully bespoke service ‘The Grand’, contact him today to secure your wedding entertainment. 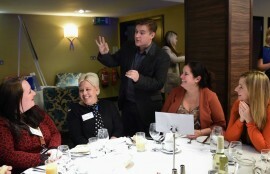 Innovative entertainment solutions with Award Winning Corporate Mind Reader Looch. 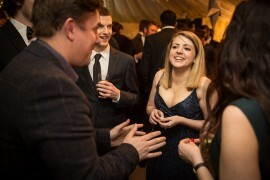 Specialising in After Dinner Entertainment, Champagne Receptions & Trade shows. 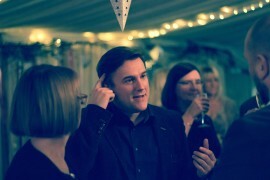 Looch, the Award-Winning mind reader on stage performs at a corporate event in Nottinghamshire. 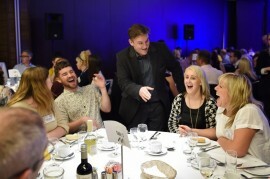 Looch specialises in this type of event and if you would like to bring him to your next corporate function you can book him now via his online enquiry form. 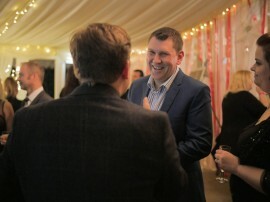 An expert in his field, Mind Reader & Magician in Nottingham Looch provides Corporate Entertainment for Esendex at the Walled Garden in Beeston Fields. Photography by Dom Henry. 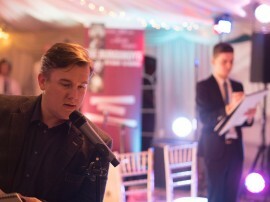 Looking for Corporate Entertainment ideas for your upcoming event? 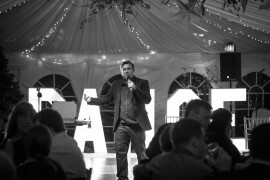 Looch – Mind Reader is a popular choice to entertain your guests at a wide range of events, be it in a Mix & Mingle capacity or his full After Dinner Stand Up Show.